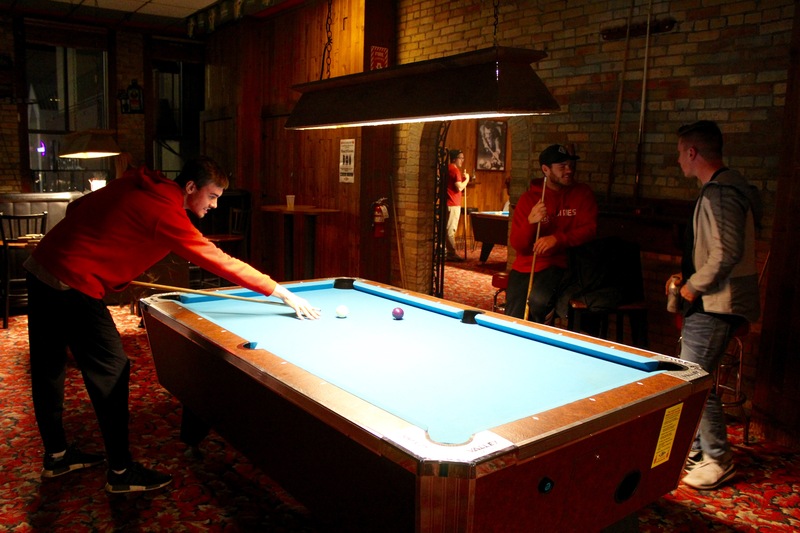 Pool Hall - Red Carpet Nightclub | Central Minnesota's premiere nightclub featuring DJ's, Live Music and 7 bars | Website by Naturally Wired Design Co. 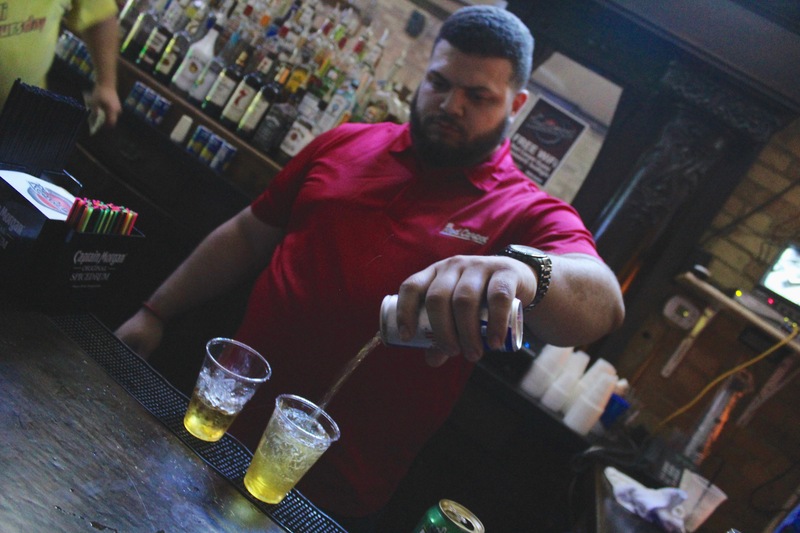 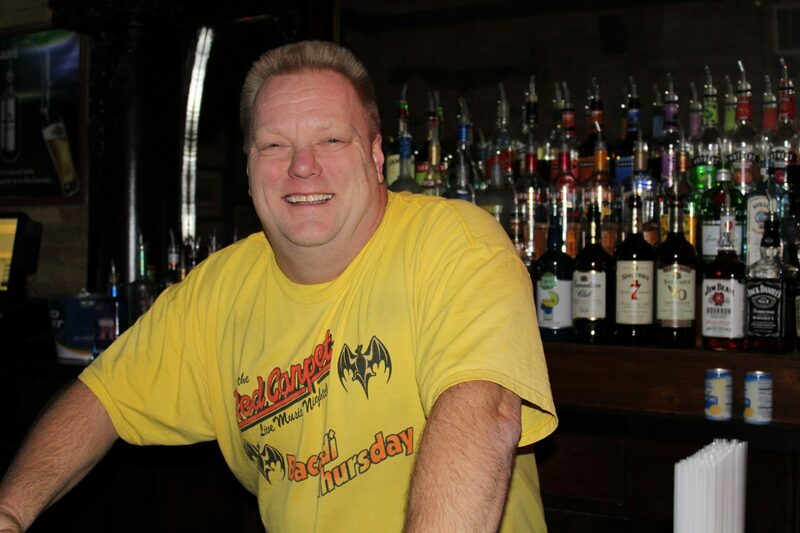 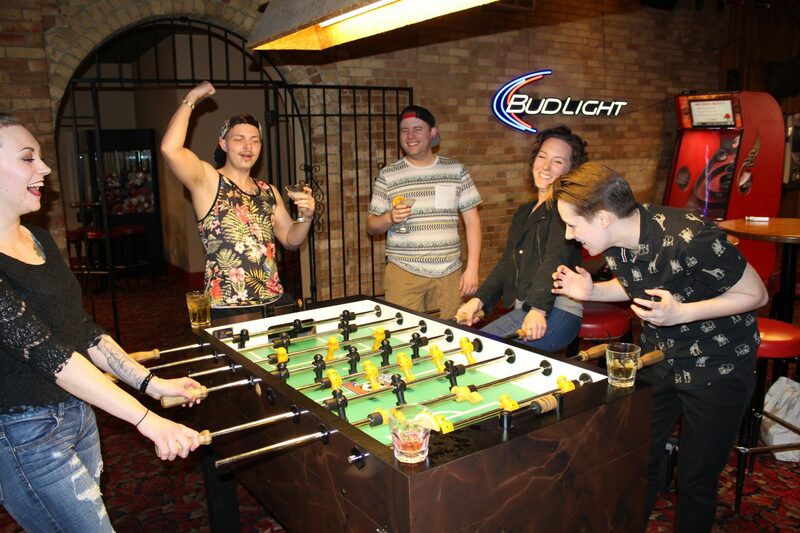 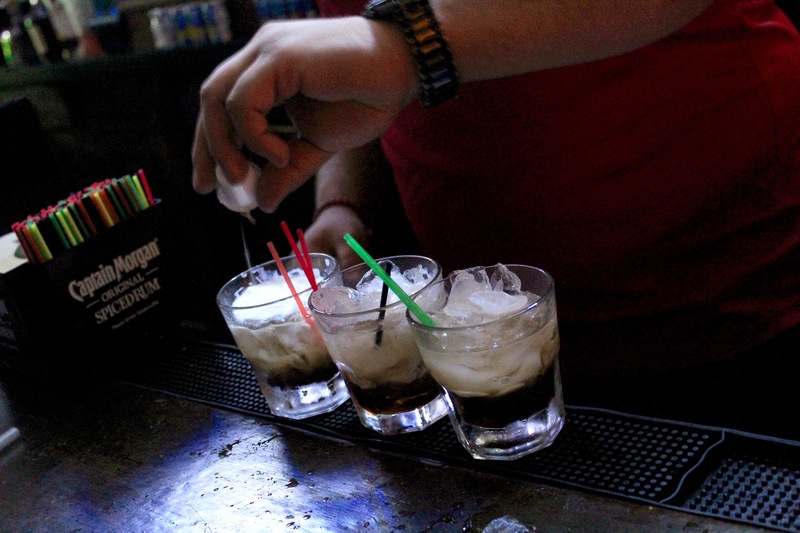 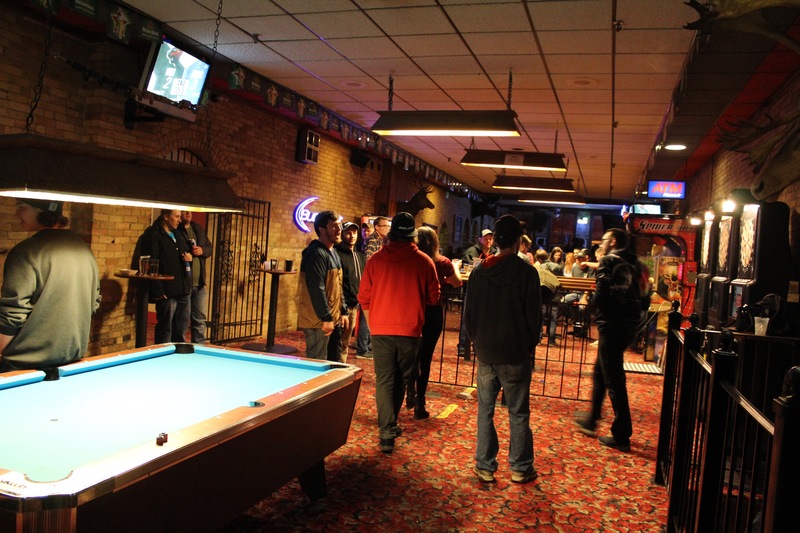 The Pool Hall is filled with pool tables, darts, arcade games and our longest tenured bartender – Jerome! 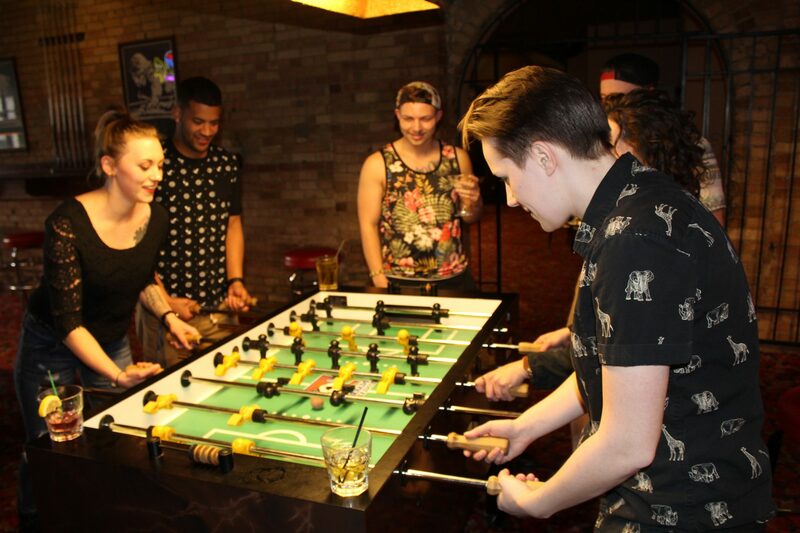 Come get your game on upstairs! 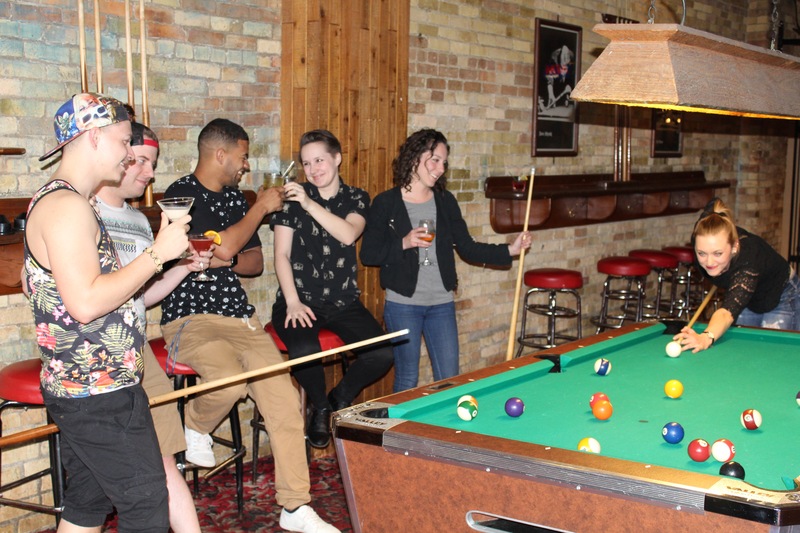 Pool Hall now open whenever the Martini Lounge is open, daily at 4pm!